SKELETONS: Animals Unveiled – Educational, Entertaining, Engaging! 450+ real skeletons creatively posed – Florida Wildlife, Reptiles, Africa, Marsupials and more. Museum & unique Gift Shop. 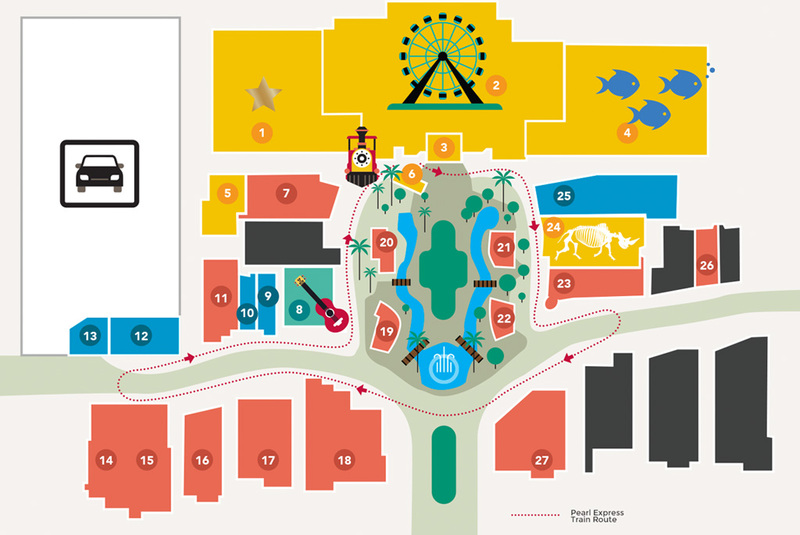 The Museum experience features current animal and human skeletons, Touch-me table, flesh-eating beetles, videos and ample signage for a fascinating look at life’s internal structure. Marvel at the similarities and differences among skeletons and skulls of modern day animals. 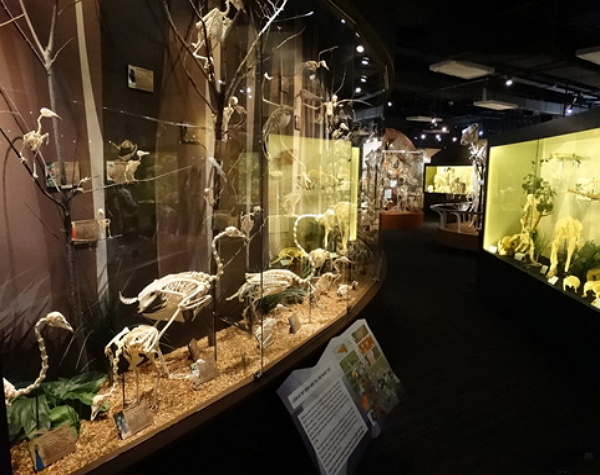 Learn about the existence and habits of animals not commonly known while viewing their skeletons during this one-of-a-kind adventure at America’s Largest Skeleton Museum. 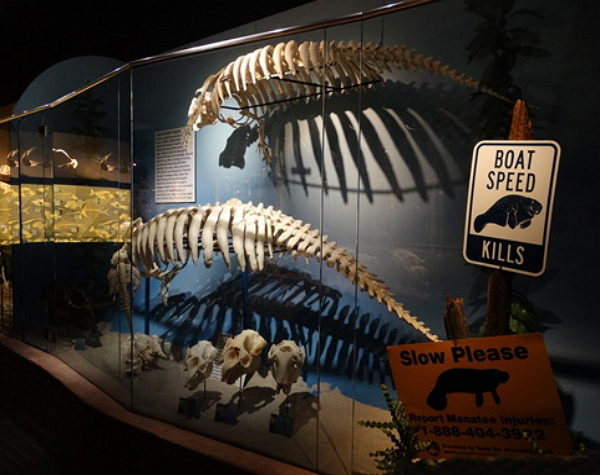 Skeletons: Museum of Osteology is a family-owned museum, and one of only two skeleton museums in America. 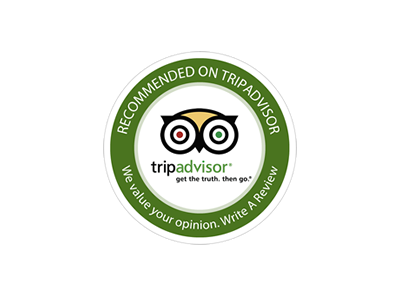 Both museums feature the inner framework of hundreds of animals from all over the world. It all began in 1972 when Jay Villemarette, at the age of 7, found a dog skull in the woods. Jay’s parents saw his fascination in the skull, and encouraged him to begin collecting skulls. Jay spent nearly all of his free time scavenging for skulls. He later entered his small collection into his 5th grade science fair. Jay won 1st place! In 1985, Jay married his wife Kim, who also encouraged his passion for skulls. One year later, they opened their company Skulls Unlimited International with a one-page price list. 25 years later, Jay’s collection continued to grow and include some of the rarest species in the world. He came to realize his new passion: sharing his collection with others. For seven years, Jay and his four children worked together to make the company a realization of this goal. 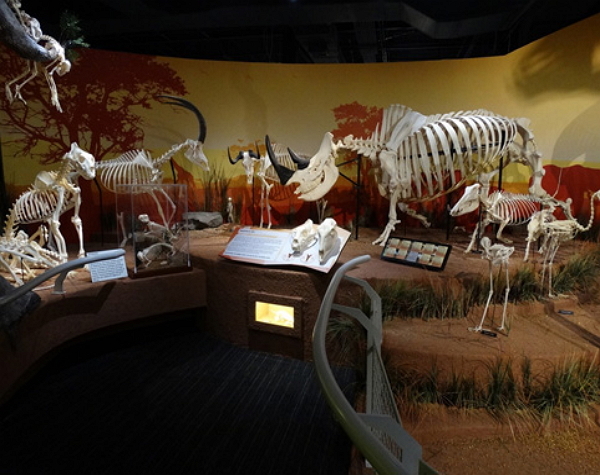 In 2010, the Museum of Osteology opened in Oklahoma City and became America’s only skeleton museum. Visitors greatly enjoyed viewing the vast Skulls Unlimited collection for the first time in person. 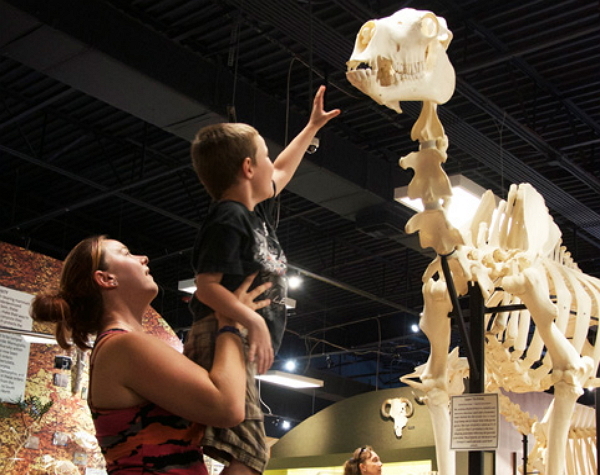 Excited by the success of this museum, the Villemarette family spent the next several years working towards the creation of a second museum, Skeletons: Museum of Osteology to Orlando for even more individuals and families to enjoy. 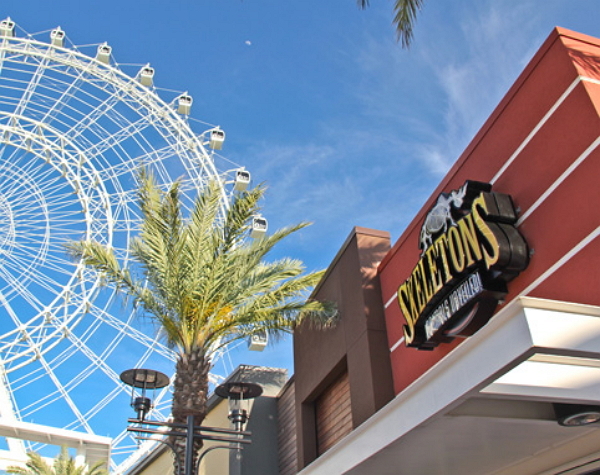 Open daily at the ICON Park Entertainment Complex, Orlando, Florida.